Lemon yellow color with green shades. A floral citrus aroma with sweet notes of pear and mild anise. 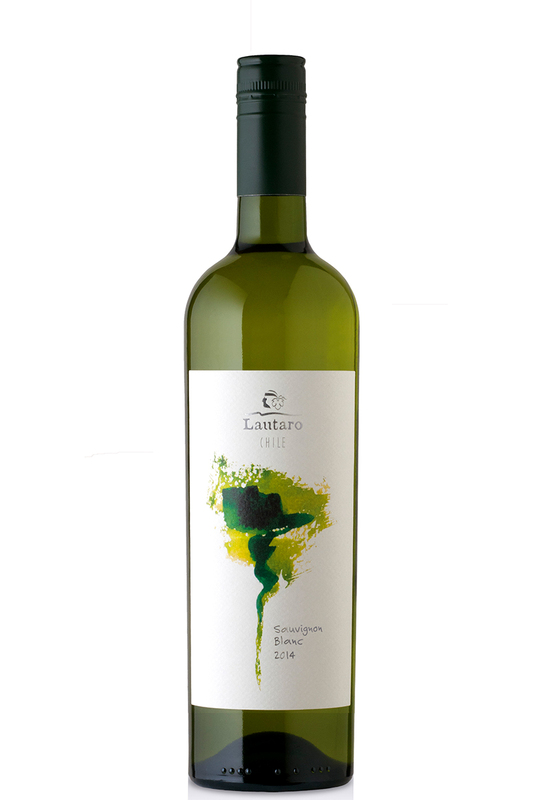 In the mouth the feel is of medium acidity, citric, fresh, with hints of green apple. 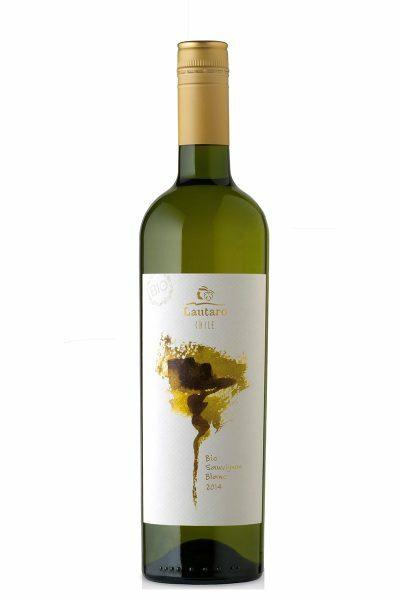 Best when accompanied with fish and delicate seafood flavors where the wine should complement the flavor of the dish without masking it.